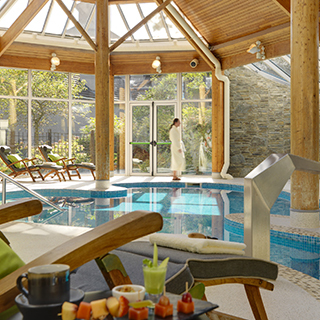 Indulge yourself in Sheen Falls Lodge's renowned three-tier afternoon tea. overlooking the cascading Sheen Waterfalls in Kenmare, Co Kerry. 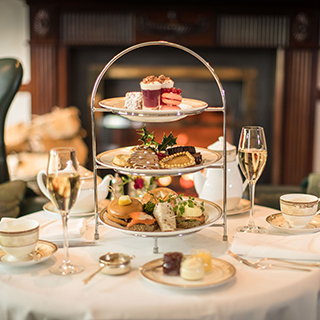 Choose from a selection of leaf tea or coffee with a selection of sandwiches to start scones and an array of tea pastries and cakes, all served with clotted cream and strawberry preserve on a three tiered stand. Afternoon Tea is served in the Sun Lounge, a beautiful light filled room. 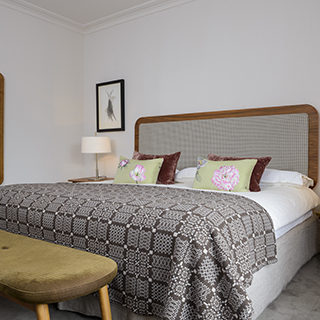 Use this gift voucher on AllGifts.ie to make a booking at the Sheen Falls Lodge.